I love making Valentines Day Cards! Maybe because I love the color RED! 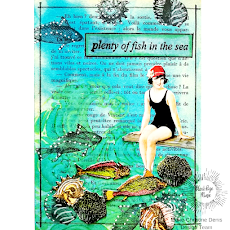 And Valentines Day Cards are a perfect excuse for me to use lots of RED! 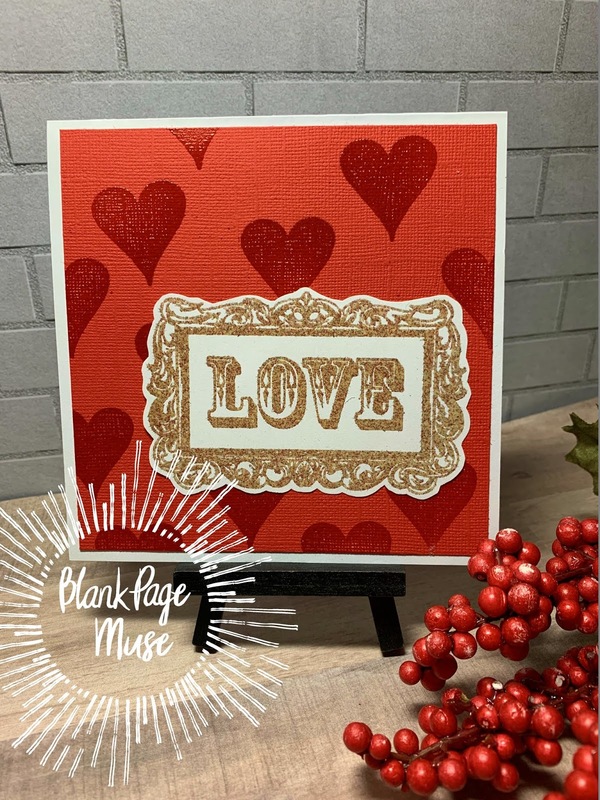 For this Card I paired the LOVE greeting from the Love Faith & Family Vintage Art Stamp Set with the heart from the Alice in Wonderland Set 1. 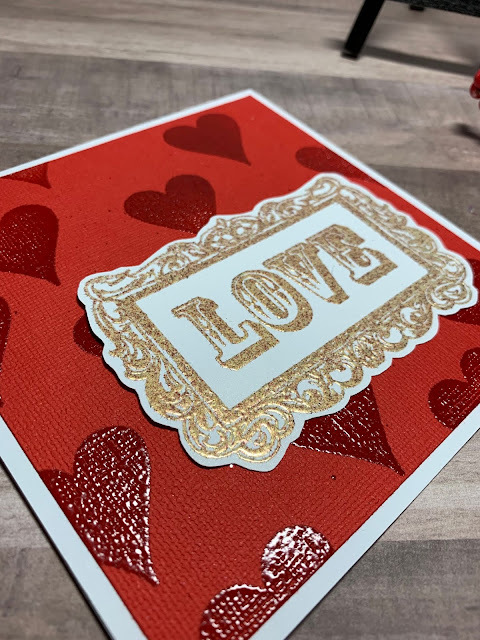 I embossed the hearts with simple clear embossing powder. I embossed the LOVE greeting with the Seth Apter Ancient Amber Embossing powders. Seth Apter Ancient Amber Embossing powders. This is stunning! Absolutely beautiful.